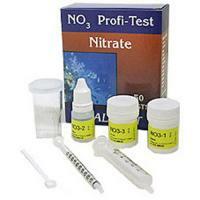 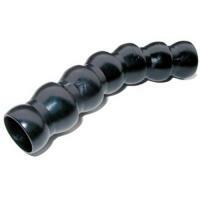 Brief Description: Recommended for use on glass aquariums with a surface thickness from 3/4" to 1 1/4". 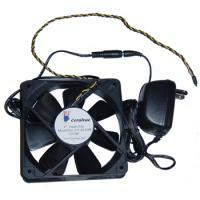 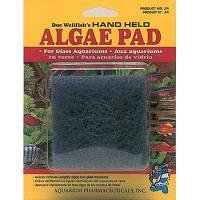 Notify me when "Mag Float 500 X-Large Size Floating Algae Magnet for Glass up to 1 1/4 in." 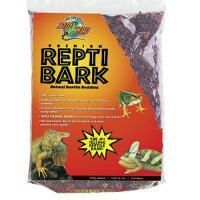 is re-stocked. 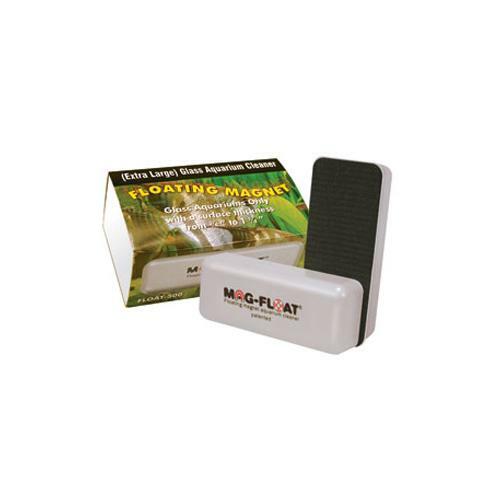 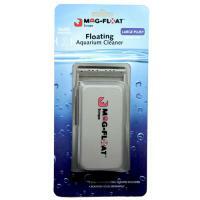 Notify me of updates to Mag Float 500 X-Large Size Floating Algae Magnet for Glass up to 1 1/4 in.